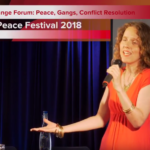 On June 22 the Peace Partners charity will host a “Waves of Change” forum in London, England to help tackle the local gang violence epidemic as part of the Croydon Festival of Peace. 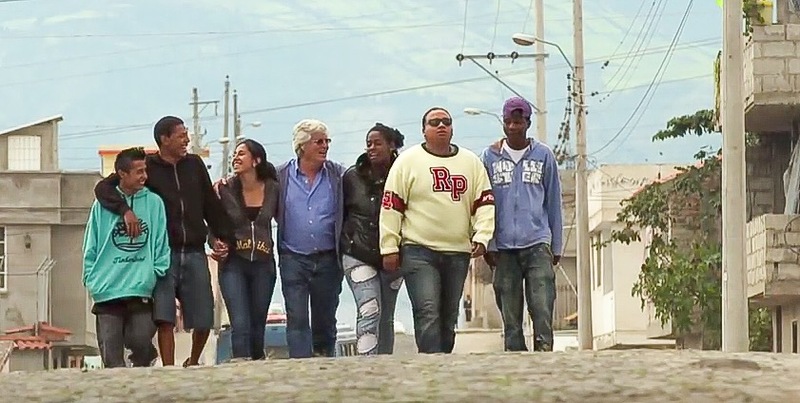 The event will feature a presentation about the Peace Education Program (PEP) and the UK premiere of “Peace is Inevitable,” a documentary film produced by The Prem Rawat Foundation (TPRF) about how peace education helped gang members in Ecuador transform their lives (watch the trailer below). 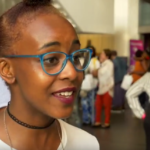 The forum will also include discussions with government officials, activists, artists, and other leaders working on solutions such as Pastor Mimi Asher, who won a London Peace Award for “using the power of love to destroy a notorious street gang that had threatened to destroy her own family,” according to BBC News. London is currently experiencing a surge in violent crime. 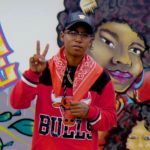 So far in 2018, 37 people have already died from stabbings, with a total of 62 murders reported. 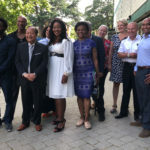 The event comes as TPRF, in conjunction with its Founder Prem Rawat and community partners, recently announced an initiative to make the Peace Education Program available to all Londoners over the age of 14 to help curb violence across the capital. 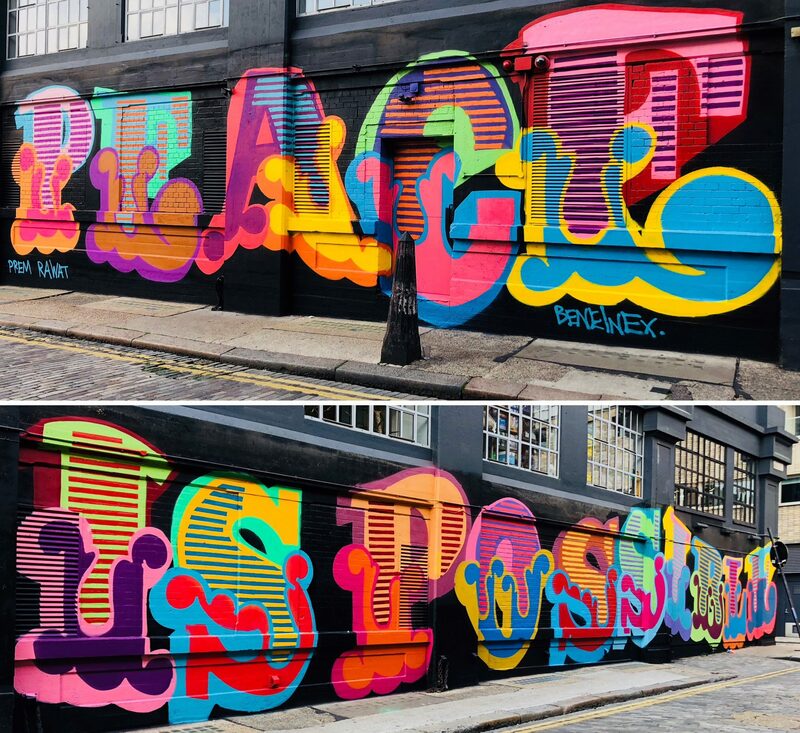 Prem also recently partnered with acclaimed graffiti artist, Ben Eine, on a striking “Peace is Possible” mural on Ebor Street to inspire hope and raise awareness about solutions. Since its founding in 2015, Peace Partners has taken several initiatives to support TPRF’s mission of addressing the fundamental human needs of food, water, and peace. The Waves of Change forum is open to the public and will be held June 22 at the Croydon Conference Centre from 2:30-6:30pm. Find more details and purchase tickets on the Peace Partners website here.